Are you looking for ways to work with Denver bloggers? 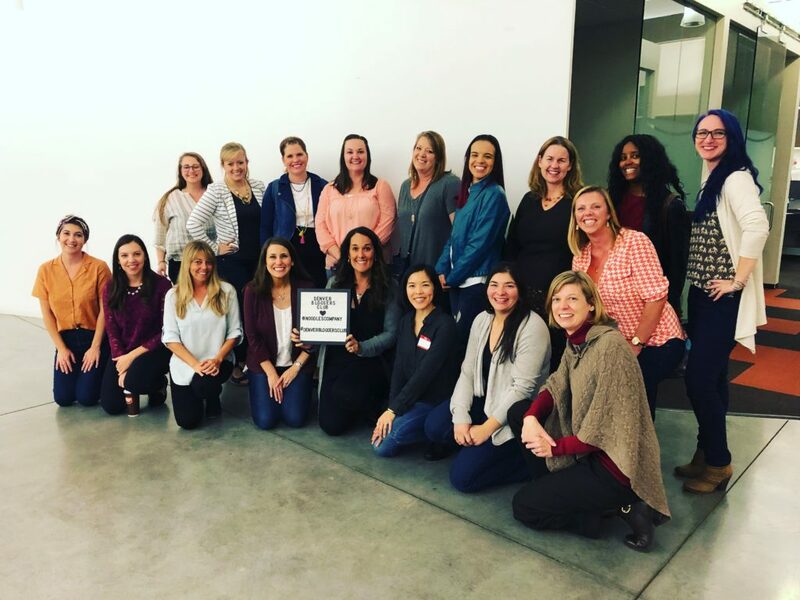 In addition to sponsoring our live events, you can work with Denver bloggers through other sponsorship opportunities available through our group. In other words, we can design a custom promotion or event just for you and help you work with Denver bloggers in a variety of ways! Name your own idea here! Please contact us to discuss your promotional needs. We’ll help you develop a unique way to work with Denver bloggers in an engaging, creative and positive way.